Why is this section on the measure 'grouped' with a 3? I was advised as a beginner to study and play music that I like, so I can see similarities and differences. I a beginner, but very keen you see, however, I have come across a weird kind of 'grouping' and don't quite know why it is there. Do they change the way in which they are played at all? Am I being really dumb in not understanding what it is for? I have to admit, note duration, especially dots and ties is something I am currently trying to learn. Those are called triplets. They add up to two of the base value. So triplet quavers add up to one crotchet. (Triplet eighth notes add up to one quarter note). The rest there would make it especially confusing for a beginner to audiate but fear not. With practice it will become clear. This is an explanation of triplets and their sound as well as some other things. EDIT: No you're not being dumb. It is something that could easily confuse anyone. In the bars where you have the triplets you notice that there are 6 sets of quarter notes even though it is in 4/4 time. So each set of three is played as two resulting in the 6 notes being played in the same time as 4 would be. Not the answer you're looking for? Browse other questions tagged theory notation learning sheet-music or ask your own question. Why is the last semiquaver outside the last triplet of the measure? Why are notes beamed across the barline in this piece? 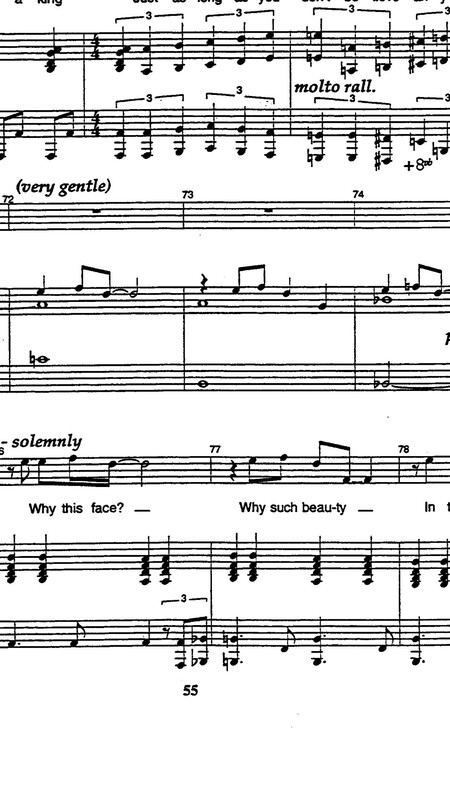 How to read this measure of music with “in between” notes? Why do some parts of a song sound better than others? What is the correct notation for a repeat section with 2 different beginnings? Does this measure make sense? How do you play this section from “La Campanella”? Why is there two notes in a row with more beats than the measure?